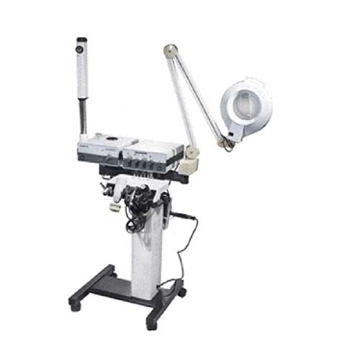 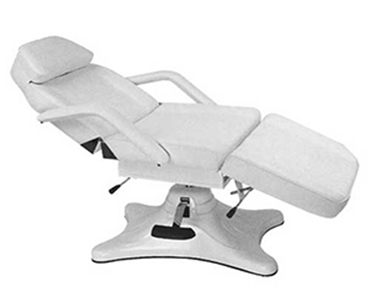 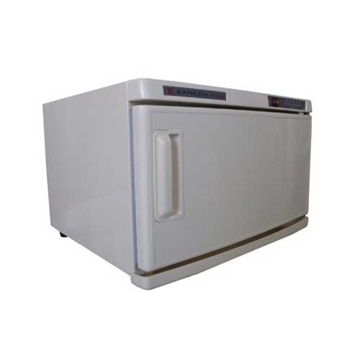 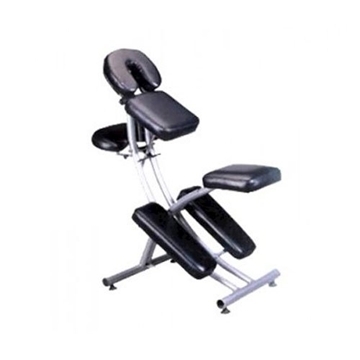 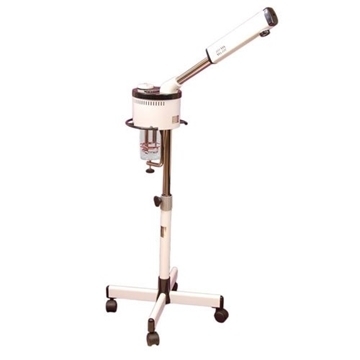 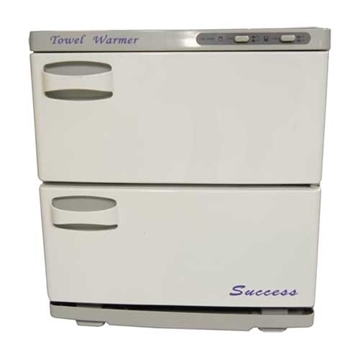 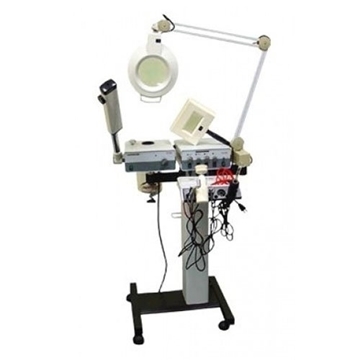 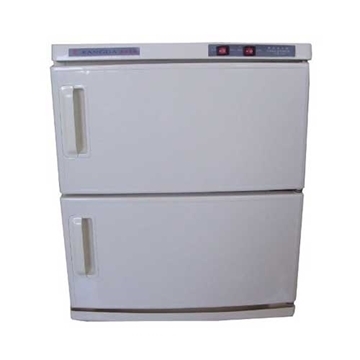 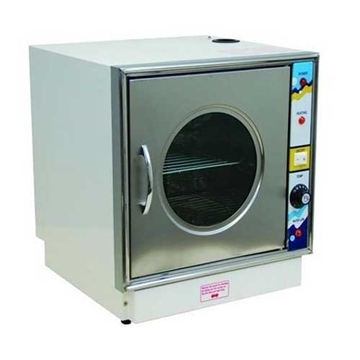 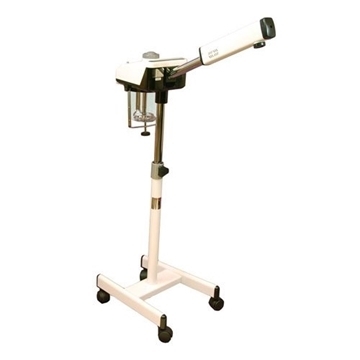 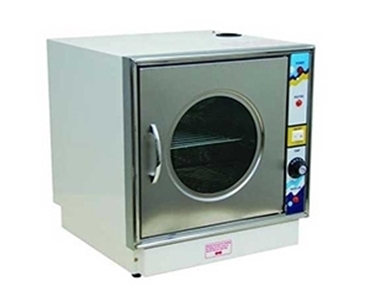 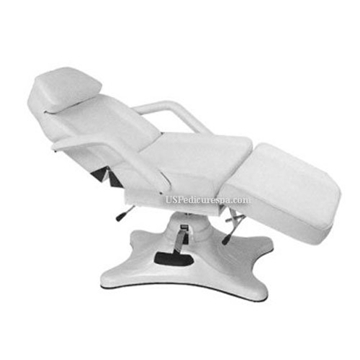 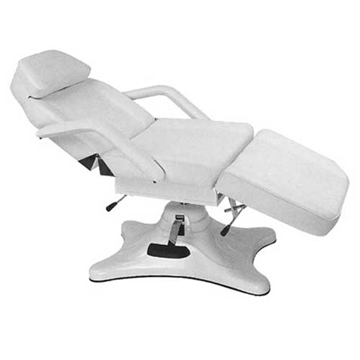 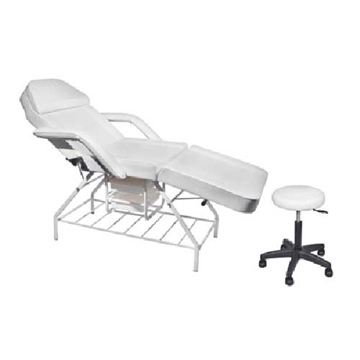 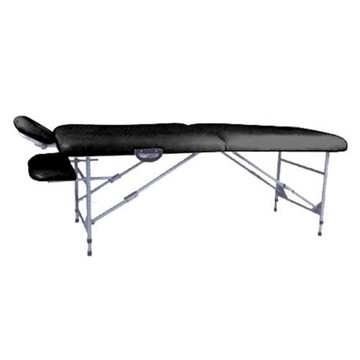 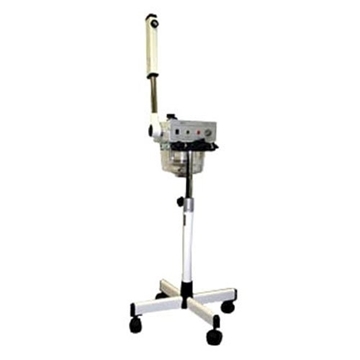 Deluxe Facial Bed With Hydraulic Lift • Removable Armrest Dimensions: 72"L x 24"W x 25"H • Weight: 70 LBS • Adjustable Height: 25"-32"
The Hutchins Single Wax Warmer is an economic professional wax warmer. 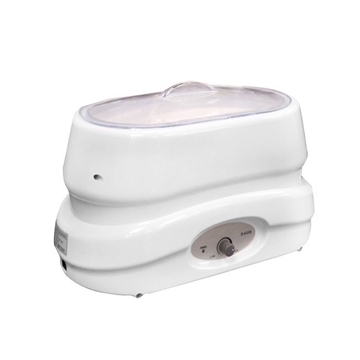 It distributes heat evenly so that wax is consistent and smooth. 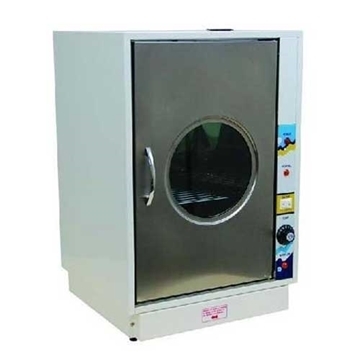 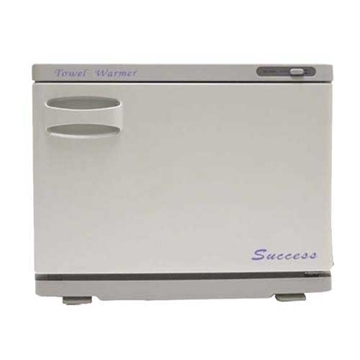 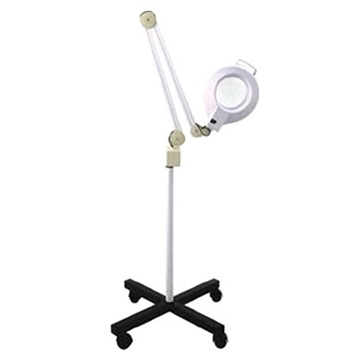 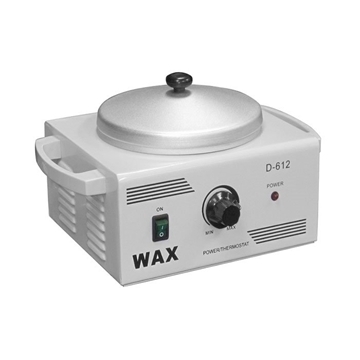 It features a light indicator when wax is ready and adjustable temperature control for optimal use. 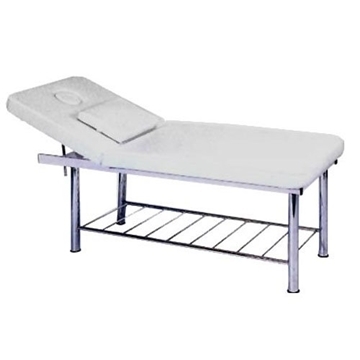 Includes one metal bowl with cover.